Rarely available! MOTIVATED SELLER! 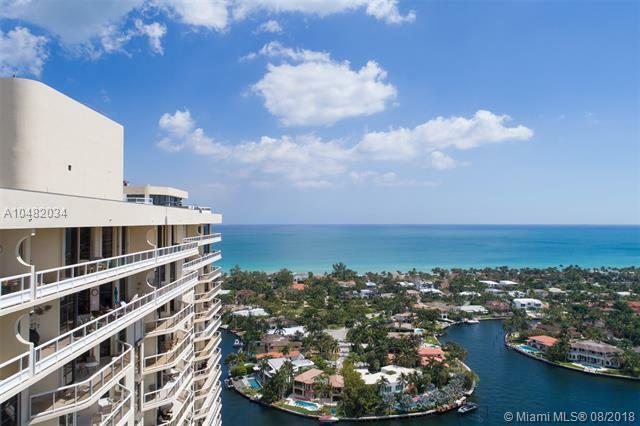 One of the most spectacular Towersuites in So Florida. Completely remodeled! New St. of the Art Gourmet Kitchen w/ stainless steel appliances + granite countertops + new bathrooms. 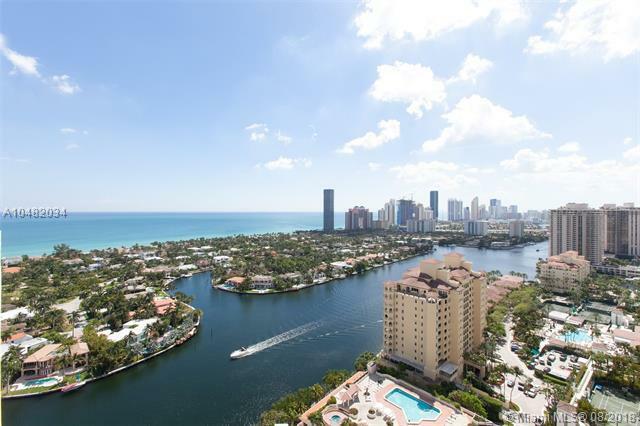 Amazing panoramic views of Ocean + Intracoastal to take your breath away. 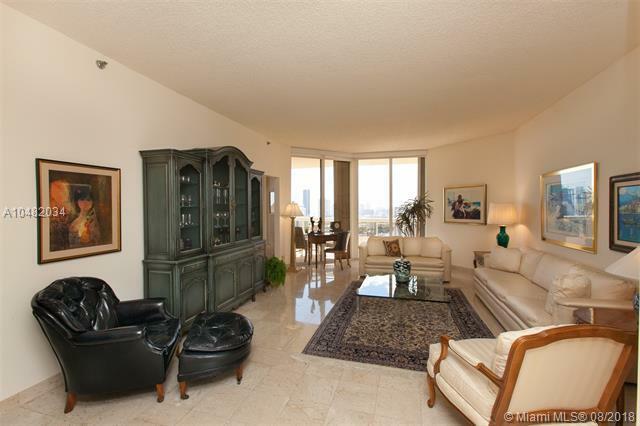 This Towersuite residence features high ceilings, oversized wraparound terrace. Excellent spacious open desirable split bedroom plan. 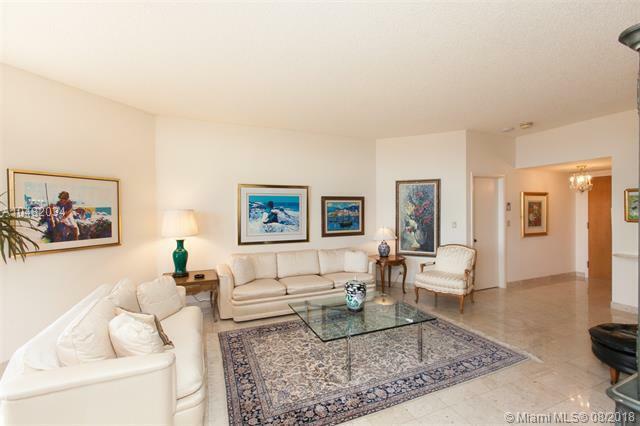 This condo can be sold furnished. The finest artisans + craftsmen have created a work of art + other finishes include marble floors, large custom closets. A gem! Enjoy fabulous ''Terraces Lifestyle'' which includes expansive pool area + pool service, gym w/ free classes, indoor/outdoor cafes, racquetball, tennis, cable, internet, 24h security & valet, amazing social life!